Get RS-R Coilovers and help your CT200h perform and be stylish, without loosing your day to day ride quality. 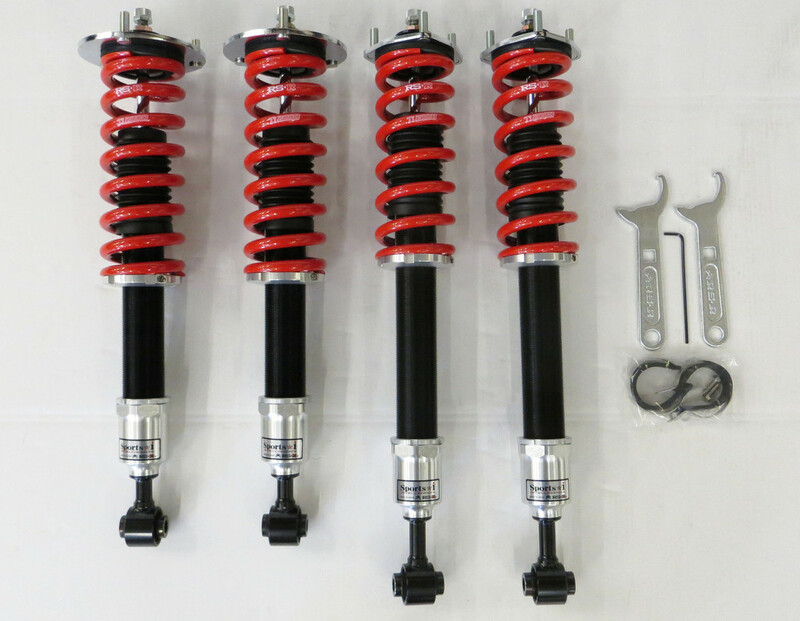 RS-R's Sports-i Coilovers are designed specifically for your 2010+ Lexus CT200h, and will help keep your ride quality. 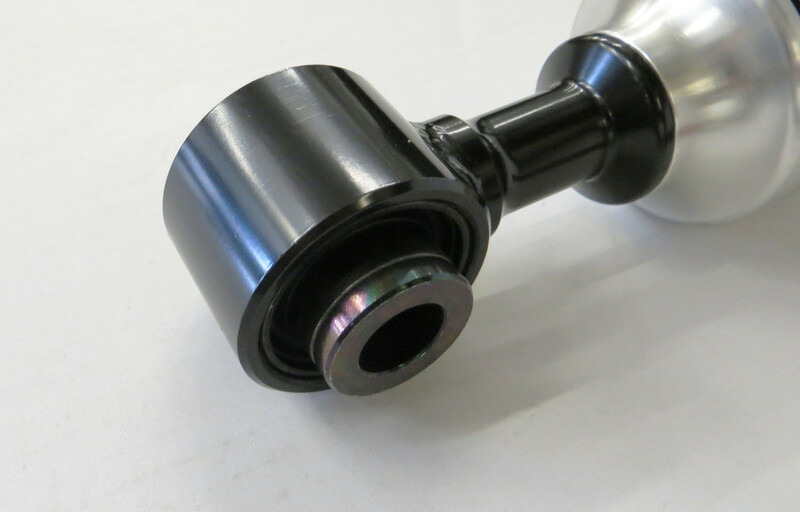 For more info, call 714-582-3330 and talk to our modification experts today!